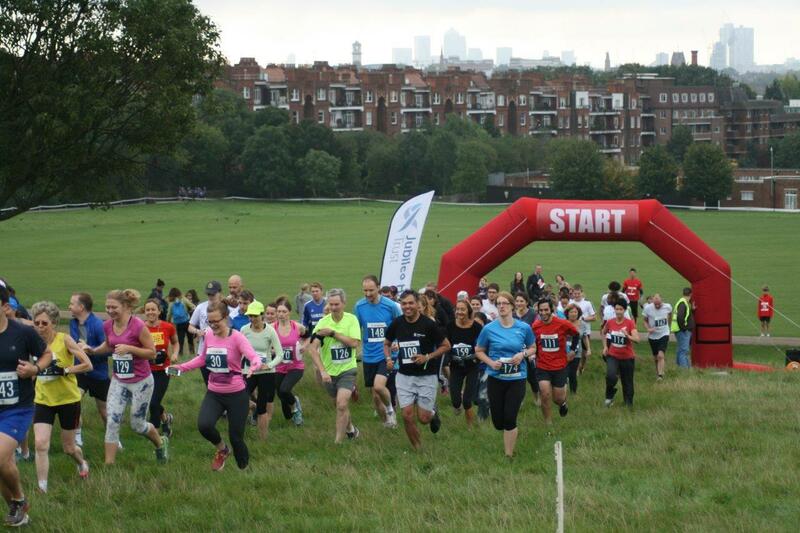 Come and join us for the second Jubilee Hall Trust fun run event on Saturday 17th September at 10am, on Hampstead Heath. There are 10k and 5k options, as well as a 2k run for children and families, so everyone can join in. Last year’s event attracted 200 runners who helped to raise money for disadvantaged groups in Camden so that they can get more active. Entry is just £15 for the 5k/10k and £6 for the 2k, and your entry fee includes 5 FREE visits to one of our gyms in Camden, Westminster or Southwark, so that you can train for the event.